shut up you cuck lmao. 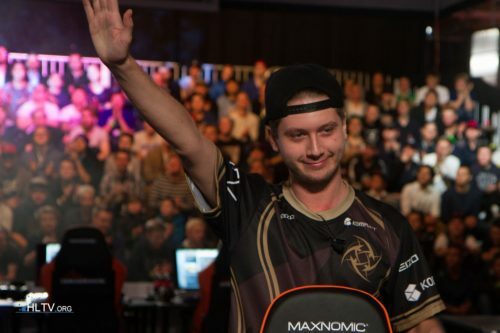 are you new to hltv or what? Not really tbh but ALEX>smooya. At least he isnt retarded. I agree with you but i find it depressing. Admiral Nelson, Bernard Montgomery, William Gladstone, Richard the Lionheart, Henry V.
Mandela is overrated. Was a violent commie for years before prison. source? valiance is small t3 org with only cs team. Biggest mistake was Balfour declaration.